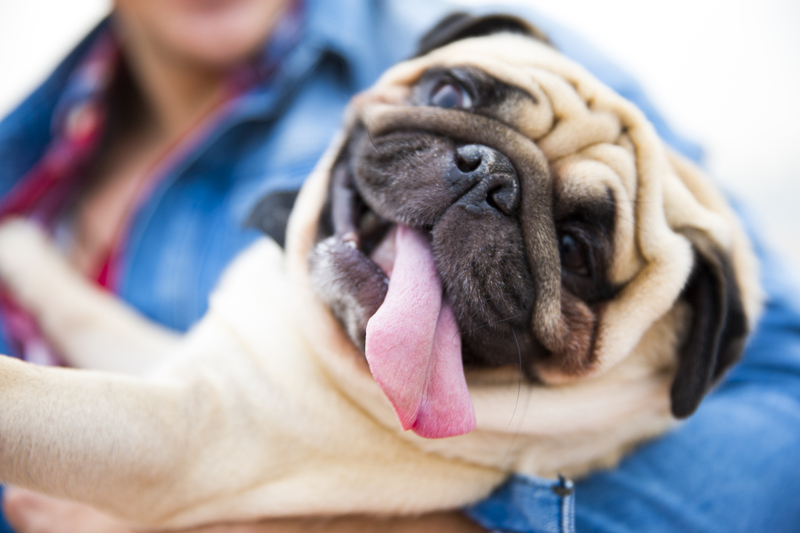 How is Doggy Day Care Better Than a Dog Sitter? Why is doggy day care a great alternative? Exercise: We love to romp and run around with our Campers, and we think it’s safe to say they appreciate it, too. Just like humans, dogs need their fair share of exercise and entertainment — something they won’t get nearly as much of if left sitting at home. For many dogs, a simple walk or two per day just won’t do. They want to run free and play, and that’s where Camp comes in. Socialization: Not only do Campers get to interact with our loving, caring Camp counselors, but they also get to meet other furry friends. Socializing a pup is so important, and the best results are seen when socialization begins at a young age. You see, just like their parents, pets get by with a little help from their friends! Safety: Our counselors are trained in all aspects of daily doggy care. They know how to handle dogs of all sizes and temperaments, and use a reward-based training system to make sure that they’re always treated with love. Unfortunately, pet parents can’t always be home to ensure dogs don’t get into mischief, but that’s what our Camp counselors are for. What if a dog doesn’t do well in social settings? Don’t worry, we’ve thought of that, too! We realize that for some dogs, a trip to Camp is just not possible — be it for behavioral, health, or any other issues. Some dogs just feel better in familiar surroundings, which is why we offer personalized in-home pet care plans, designing each visit to accommodate the specific needs of each pet. Even if Fido is fit for Camp, what about his feline and fish friends? Pet parents need an all-encompassing, in-home alternative for pet care, and as a Camp owner, you’ll be able to provide that. Remember that at Camp Bow Wow, safety and companionship for pets is our top priority. That, and collecting as many slobbery kisses and furry hugs as we can each day! Our Camp owners have the ability to help pets stay active, safe, and in loving company day in and day out. If you’re interested in learning more about what it takes to join the Camp Bow Wow Pack and invest in a bright future and a doggone good time, dial 877-700-2275 or contact us online to request your free executive summary.